One of the main sources of pollution that is hard to control is the use of plastics. The exponential growth of the use of plastic is threatening our survival. Issues such as poisoning, injury to marine life, littering on the beaches, and clogging of waste is directly related to plastic pollution. 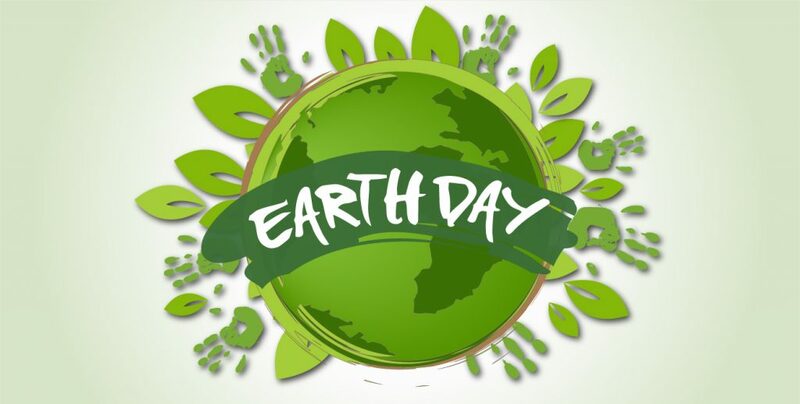 Taking into consideration the serious situation, the theme of this Earth Day 2018, which is celebrated on April 22, is about plastic pollution. This Earth Day is dedicated to increase awareness about plastic pollution and change human behaviour towards the use of plastic. Similar to all the countries, India too produces hazardous plastic waste. In this blog, we discuss some simple yet easy ways to reduce plastic pollution. Read on. How Much Plastic Waste Does India Produce? Plastic is a necessary evil in India which takes approximately 500-1000 years to degrade. Not just plastic bags but the food and hygiene products, car, phone, and even your computer contains plastic. Though most of the plastic is labeled as recyclable; however, these are only “downcycled”. A plastic can, for instance, is not recycled into another carton but made into a lower quality plastic carton. According to a study by World Economic Forum, India produces approximately 56 lakh tonnes of plastic every year. Delhi alone produces 9,600 metric tonnes of plastic waste per day. Plastic pollution has many negative effects on living organisms. Here are some of the impact of plastic waste on the environment. 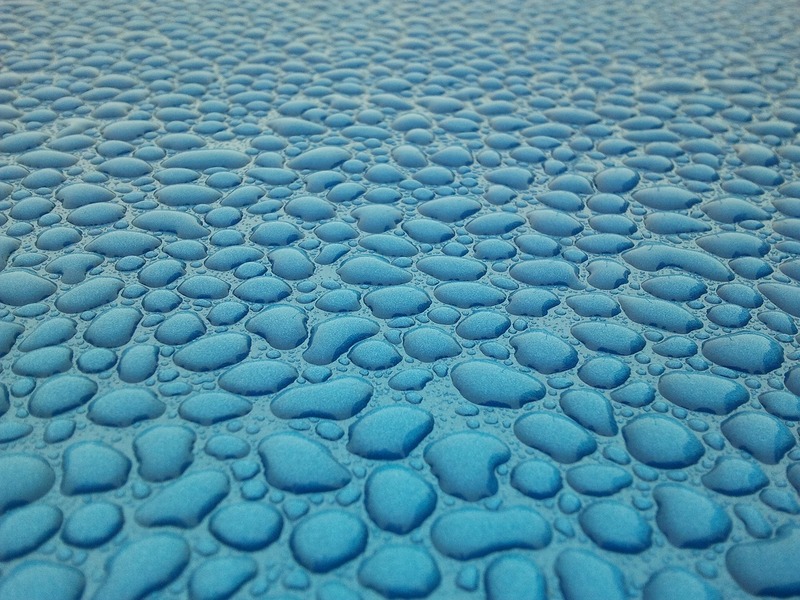 Rainwater harvesting is commonly used to increase the level of groundwater. However, dumping plastic waste interferes with rainwater harvesting and forms hazardous chemicals. These chemicals affect the quality of groundwater resulting in water pollution. Plastic pollution not only has adverse effects on human life but also affects marine life. Plastic fishing nets, straws, as well as other plastic waste dumped in water is one of the reasons a lot of aquatic animals are losing their lives. The toxins released in water from plastic waste harms marine life and also causes loss of biodiversity. The toxins released from plastic waste is one of the main reasons of cancerous diseases. Using plastic cups, plates lead to endocrine disruption and affect your hormones. In addition, the toxic gases released when manufacturing plastic bags also lead to a number of health problems. Disposing plastics on rivers, lakes as well as ponds also have an impact on the eco-system balance. Plastics release toxic substances and poison the marine life. When the aquatic animals consume the poisonous plastic, the entire food is affected and imbalances the ecosystem. Plastic pollution is a serious concern and if the right steps are not taken, the situation will deteriorate with time. 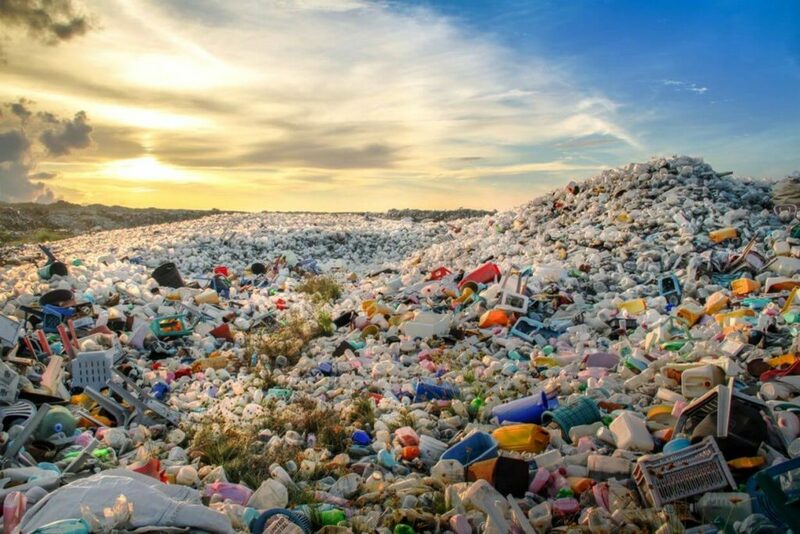 Increasing awareness, proper dumping of waste, using recyclable alternatives to plastic can go a long way in dealing with this rising problem. 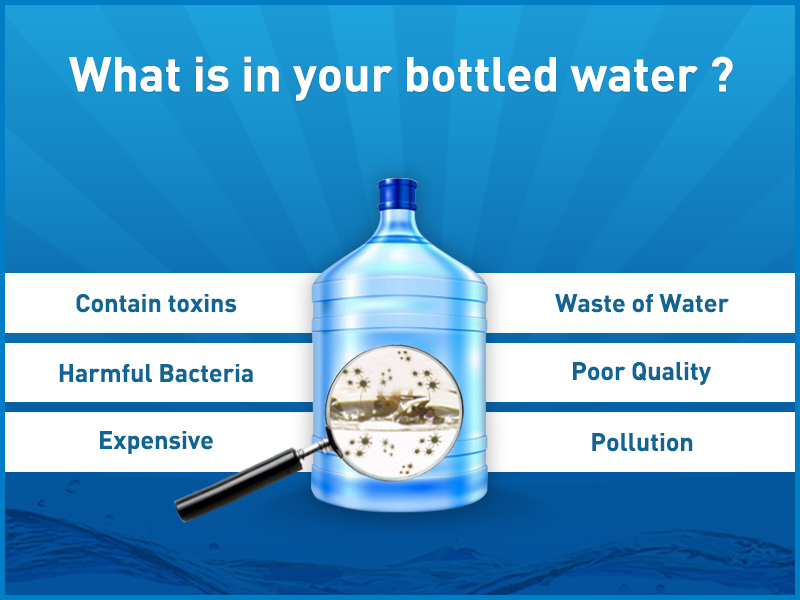 Even a small step of installing a water purifier can go a long way in reducing plastic pollution. So, this Earth Day, let’s be a little responsible and End Plastic Pollution.